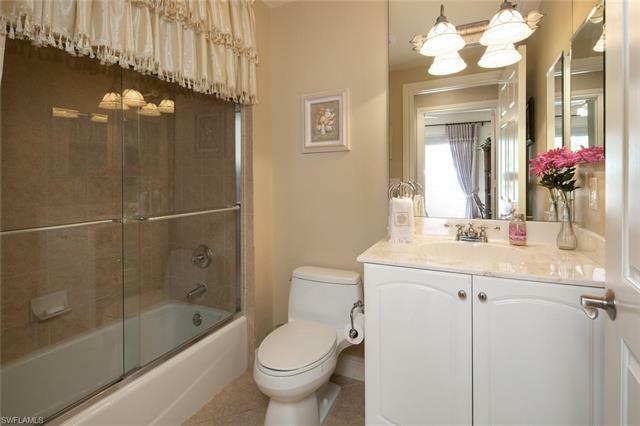 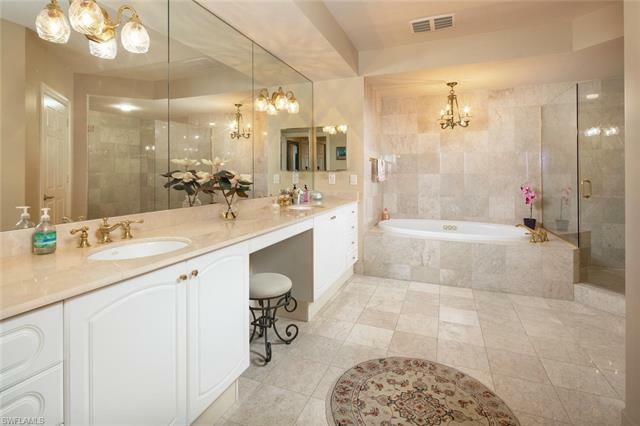 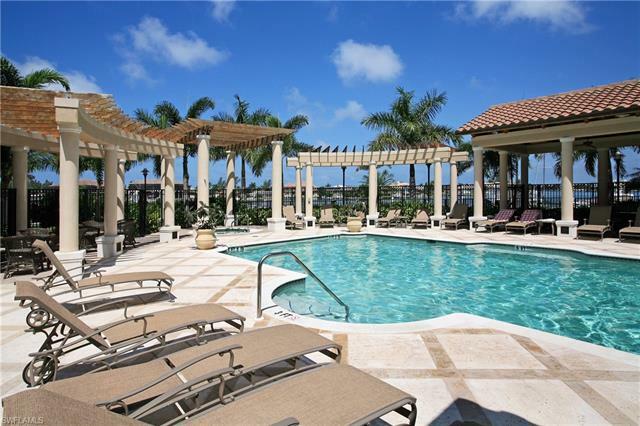 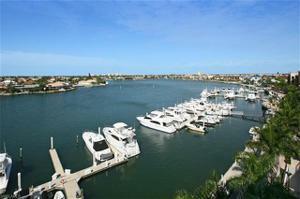 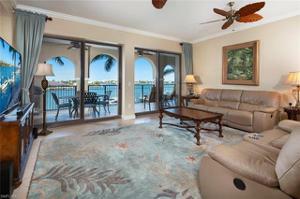 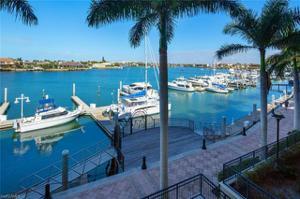 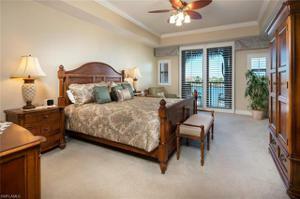 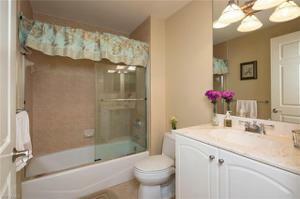 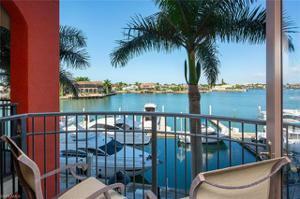 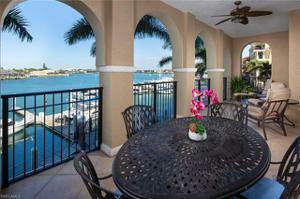 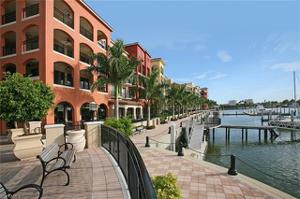 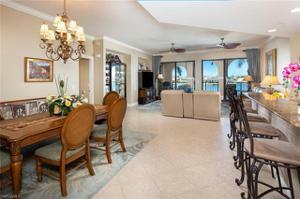 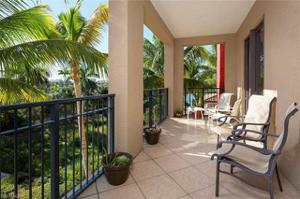 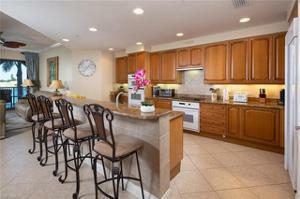 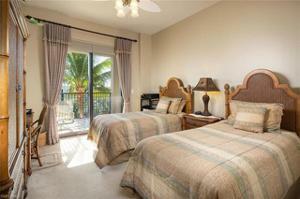 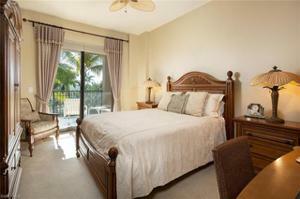 Gorgeous 3 bedroom, 3 bath residence boasts wide-open bay views! 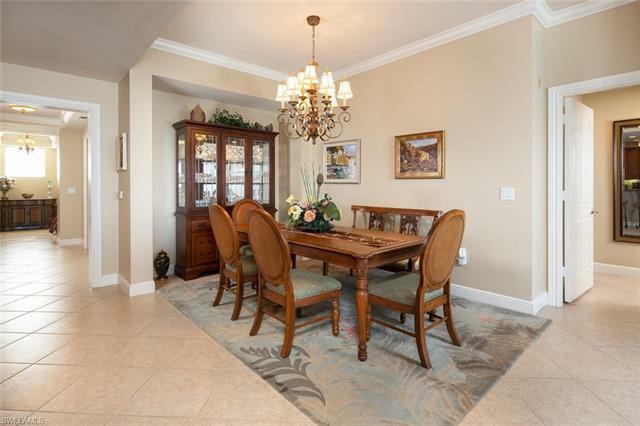 This well maintained residence is luxuriously appointed throughout and offers an open floor plan that flows out to the spacious lanai overlooking beautiful Smokehouse Bay and Esplanade Marina. 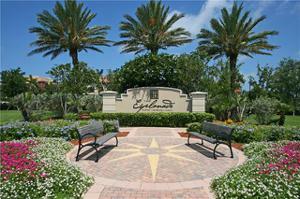 Esplanade Building I offers a private gated entrance, secured lobby entrance, and a second private pool. The Esplanade offers shopping, dining, entertainment, and more!